It feels nice and official to have a name for our little homeschool in the woods, especially since the impetus was filling out some paperwork which also helped make me feel like we are really doing this. Did you name your homeschool? I know in some places you don’t have to and in some places you are required to. For us it was a fun process which was more about our goals and expectations of ourselves as homeschoolers. Not that there wasn’t a lot of humor, too. My husband might have gotten a bit caught up in the idea of the Jedi Academy before I convinced him we weren’t up for that quite that level of grandeur. I wanted something that both acknowledged our nature focus, but also spoke to our commitment to making and creating. 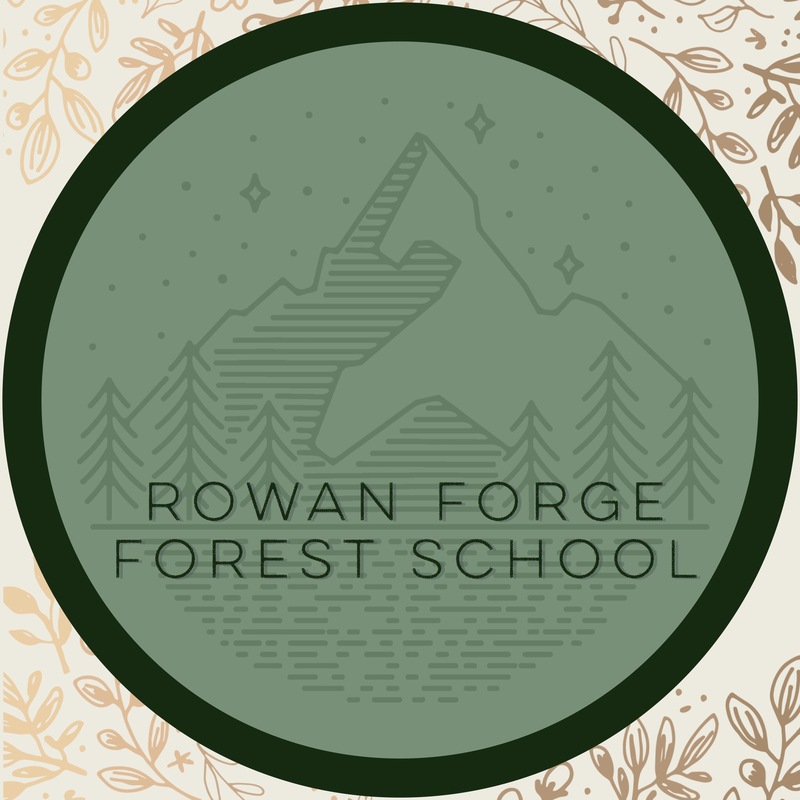 And so the Rowan Forge Forest School was born.